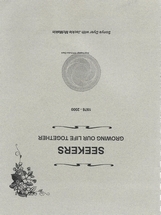 Many members of Seekers Church have published books. Topics include spiritual growth, prayer and poetry, stages of life, church history, children’s fiction and gender identity. Here are introductions to some of our authors, with links to their work. Enjoy! Marjory Bankson Click here for more detail. This book is the story of Seekers Church, known for creative worship, an open pulpit, shared leadership, a strong matrix of mission groups, and generous giving. Explores the spiritual dimensions of retirement and aging, offering creative ways to to share your gifts and experience, particularly when retirement leaves you questioning who you are when you are no longer defined by your career. 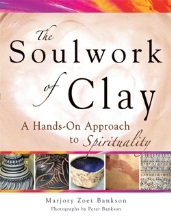 Takes the reader through a seven-step process of making clay into a fired vessel, drawing parallels at each stage to the process of spiritual growth. Describes the Cycle of Call (inward & outward dimensions) and the Spiral of Call (identity, work, gift and legacy). Explores how the spiritual, cultural and physical streams of life intersect for wholeness. 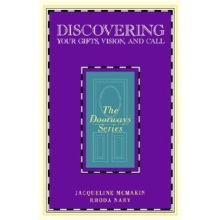 Draws on the biblical story of Ruth and Naomi, exploring what we can learn from their unique friendship that survived marriages and moves, death and displacement. The book proposes that we need different kinds of friendships in different seasons of our lives. Peter Bankson Click here for more detail. Peter’s photographs illustrate the pottery in this book by Marjory. This special prayer book is for today’s Christians who find comfort in the rhythm of the traditional lectionary but long to connect with God in ways that are satisfying to the modern heart and mind. Pat Conover Click here for more detail. Transgender Good News. Silver Spring, MD: New Wineskins Press. 2002. 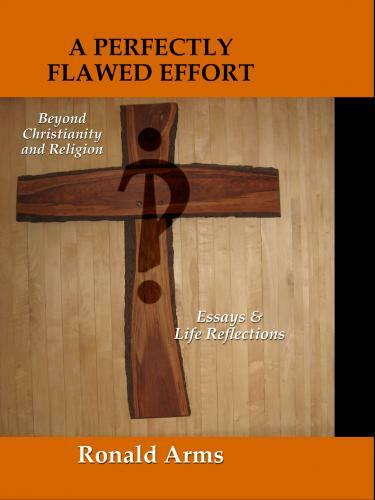 Available from New Wineskins Press (12 Wessex Rd., Silver Spring, MD, 20910) for $19.00. Explores the physical, cultural and spiritual dimensions of the transgendered experience. Emmy Lu is a lively, curious long-time member of Seekers Church. Her rich and varied life includes service in the U.S. Navy during World War II, many years of support for L’Arche community (where she helped establish one of the L’Arche communities in Northern Virginia, and entertaining younger veterans as a chanteuse at the VA Hospital in Washington DC. And Then Again… . Washington DC, Emmy Lu Daly. 2015 Order from Emmy Lu. When Roscoe goes camping with his family, he learns that he must be very quiet and patient to see any wild animals. John Morris Click here for more detail. Poetry of deep composure, wrought in the face of what at every moment awaits in life to still the phrase, the line, the breath of the musician. When I Snap My Fingers You Will Remember Everything. Ithaca, NY / Berkeley, CA, 2016. No Record Press. Ordering Information. 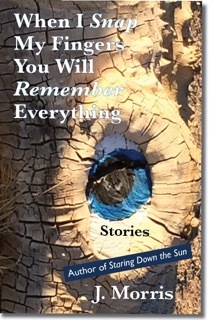 An anthology of previously published short fiction. Someone Is Breathing. Loveland, OH: Dos Madres Press, 2018. Ordering Information. A new full-length collection of poetry. Deborah Sokolove Click here for more detail. In showing the commonalities and distinctions among the various ways that artists themselves approach their work, Sanctifying Art can help the church talk about the arts in ways that artists will recognize. This special prayerbook is for today’s Christians who find comfort in the rhythm of the traditional lectionary but long to connect with God in ways that are satisfying to the modern heart and mind. Founded on creativity, inclusivity and sharing, it encourages us to remember the divine elements of the natural world around us as we express our hopes and fears for others and ourselves. Ron Arms Click here for more detail. A Perfectly Flawed Effort. Washington DC: Opus, Politics & Prose, 2012. Ordering Information. It is also available as a PDF from rprarms244@verizon.net. There is value in doing nothing. … Let who you are determine how you use what you have. Learn to wait. Sonya Dyer Click here for more detail. 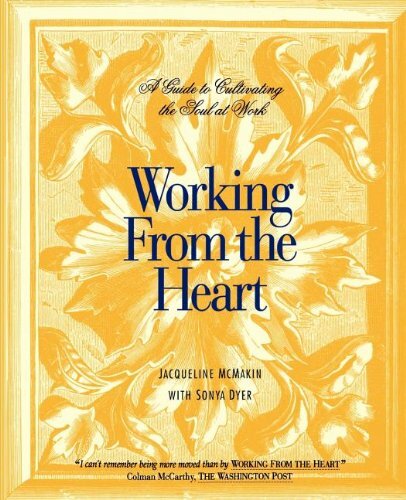 Growing Our Life Together (with Jackie McMakin) Available on line. Click Here. A selection of prayers from the quarter-century of Sonya’s leadership, presiding at worship of Seekers Church. A pragmatic eight-step process for finding or creating meaningful work. Jacqueline McMakin Click here for more detail. Gr owing Our Life Together (Sonya Dyer with Jackie McMakin) Available on line. Click here. Mary Clare Powell Click here for more details. 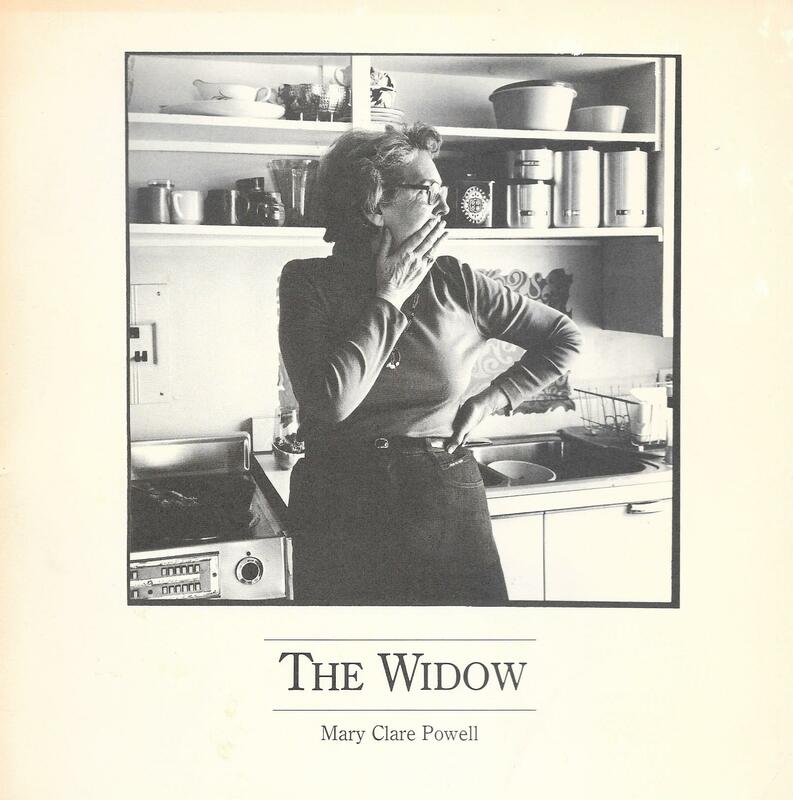 A pictorial essay of Mary Clare’s mother Ruth Powell. Based on interviews with about 1000 North American women about the structures they were creating and living for the future. A first collection of poems. Poems from academia, published through a faculty grant fro Lesley University. 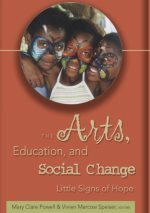 Based on the conviction that the arts as integrated into education can transform both teaching and learning, the artist/teachers who contributed to this book describe the effects of bringing arts into prisons, small rural communities in The Far East and Africa, public school classrooms, and teacher preparation in universities and in community arts organizations. Their stories describe how the arts overcome deep-seated conflicts, build skills and confidence, and empower and enliven participants. 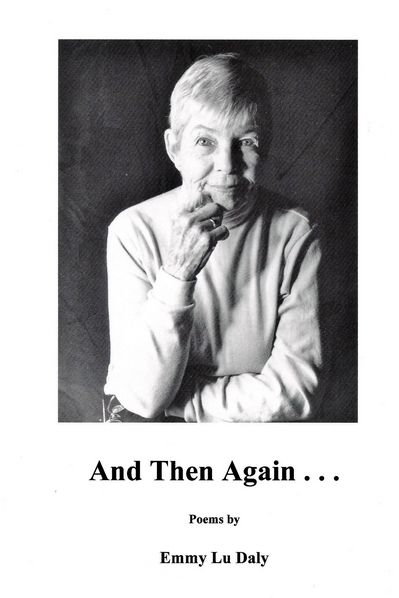 Chapbook of poems about aging. Poems about God, light on water at the YMCA swimming pool. Fred Taylor Click here for more detail. Draws on Fred’s deep spiritual roots and 30 years of work with families and on the streets of Washington, DC to illuminate how much work can be done to change the lives of children who are hidden from public view, growing up with no realistic possibility of a decent life. Hollis Vail Click here for more detail. Eleven Threads Common to Loving Relationships. Available on-line. Click here. The book explores themes about belonging that Hollis offered to us 20 years ago as we were becoming a separate congregation.